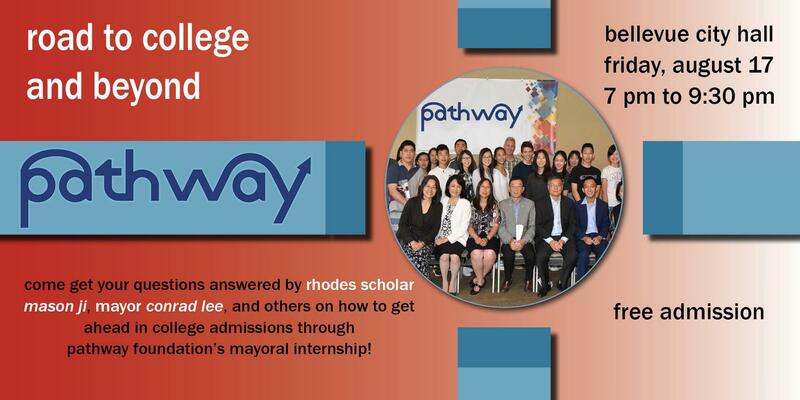 To encourage the civic engagement of young people, Pathway Foundation has developed a youth leadership program: the Mayor Lee Internship. The Mayoral Internship Program is open to high-school students who are interested in learning and becoming involved in civic engagement. Centered around the idea of “Civic Engagement through Philanthropy and Education”, interns choose their own community projects and bring them to life, acquiring valuable leadership skills along the way. The internship is a great resume builder for college and future careers. Mayoral Interns are responsible for participating and heading Internship Projects. You can view the current Internship Projects here.